Roxana Thank you Jo for the information. I didn't know about Tomato power. I will have to go to the garden shop and inquire. 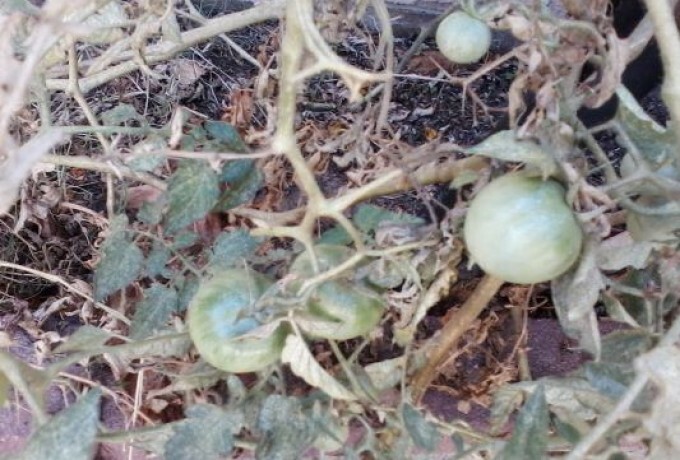 Thus far, I am picking ripe tomatoes in December! This was totally unexpected, but our weather in Southern California is moderate. I hope they continue to thrive. Also, I has a little grape vine that is revived, with grape clusters, thus maybe it will produce fruit again. Thank you again for your two post of great information.